Have Any Autumn Marketing Ideas? - CAYK Marketing Inc.
As seasons change, so should your marketing approach. Thinking seasonally about how you express yourself as a business is one of the most important steps you can take to maintain a more respectable brand. Now that autumn is finally here, have you started brainstorming yet? 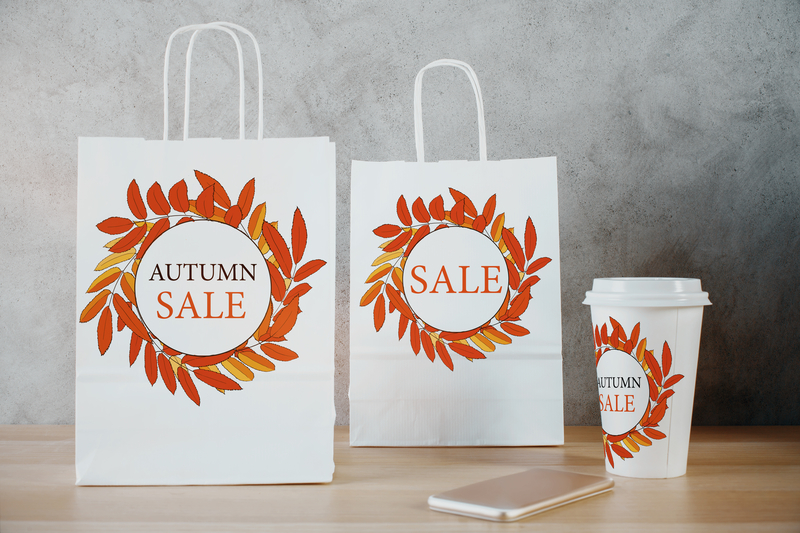 When considering how to spice up your marketing presence with the autumn season, it might be helpful to start with the little things. Small details here and there can help you get into the fall spirit on a broader level. From the articles on your site to your social media and email campaigns, make seasonal language a part of your company’s voice. Depending on the nature of your products or services, connecting holidays like Thanksgiving and Halloween to certain promotions and sales is a great way to make this happen. You can even use themed design elements to exude an autumn look with your website and other materials. We often say that certain aspects of your marketing plan, such as advertising and your use of social media, should be significantly shaped by local factors. As a local business, this creates a stronger and truer bond with your community. The same is true when it comes to developing seasonal marketing ideas. As you probably know, Calgary is full of local community events during the fall that you may be able to connect with your business. From local fairs, markets, and pop-up shops to festivals and fun crafty workshops, there’s a lot to work with. The more in touch you are with your real-life community, the better. Another aspect of the fall season that is full of marketing potential: students of all ages returning to school. This has been instrumental in marketing for decades because it represents a pivotal shift in business traffic for countless types of companies. Products like clothing and office supplies aren’t the only ones that have potential, as parents and students will be looking for ways to economize in any way that they can. If you use special offers and promotions in the right way, you can boost the relevance of your business while the kids begin another year of their academic journey. It’s an autumn marketing essential! Autumn isn’t the only time of year that requires a carefully executed seasonal marketing approach. There are opportunities year-round to take the visibility and respectability of your brand to a new level, and CAYK is here to help. Give us a call at (403) 456-0072 to learn more!